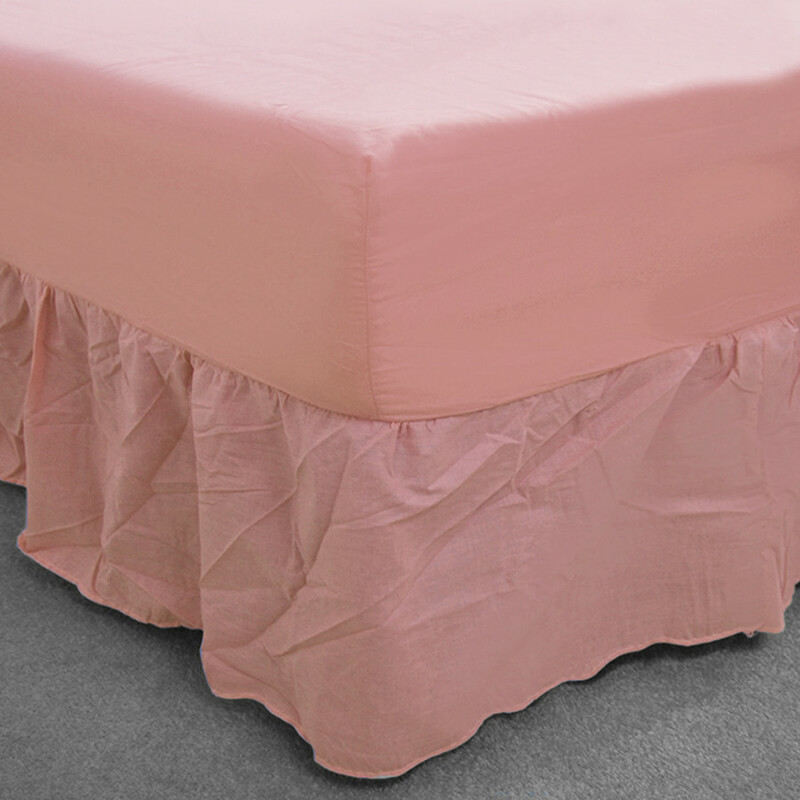 Made from plush 50% cotton and 50% polyester blend, our super soft pink fitted valance will fetch a contented and sumptuous feel to your bedroom. 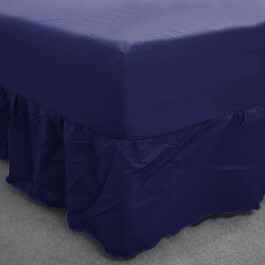 Easy to care for, our fitted valance is machine washable and perfect for everyday use. 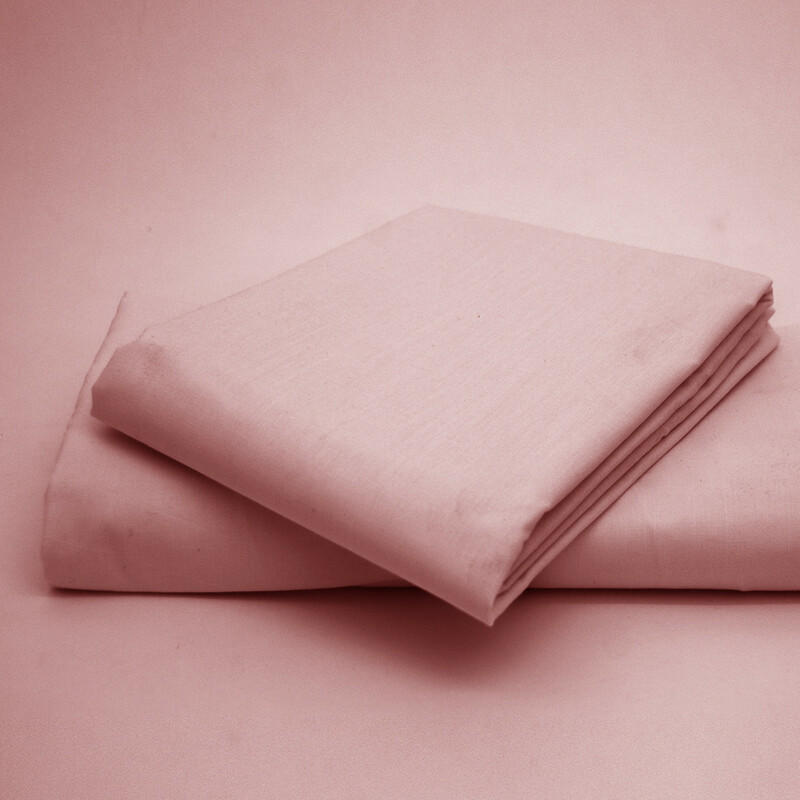 The vibrant pink colour will add a feminine look to your bedroom. This pink fitted valance is a great addition to your bed linen. 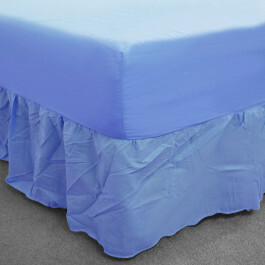 Its elastic edges fit perfectly to your mattress and 13" frill cover the base of the bed completely. 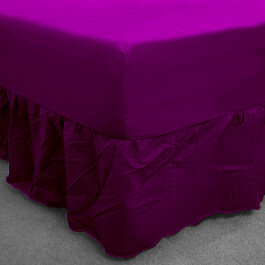 This fitted valance will compliment traditional and modern decor both. 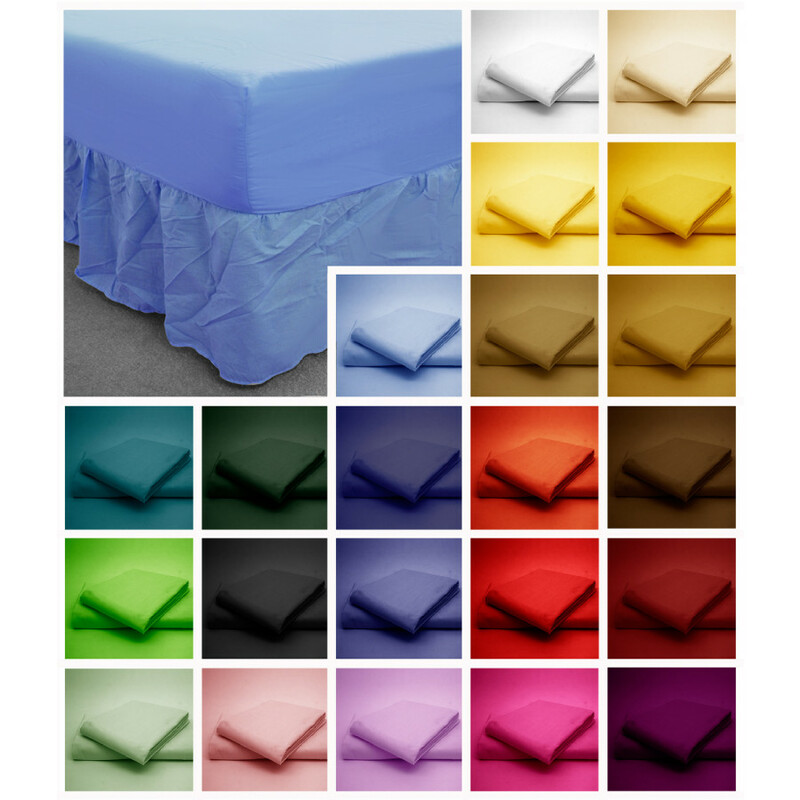 Available in various sizes, you can easily choose the size you need.